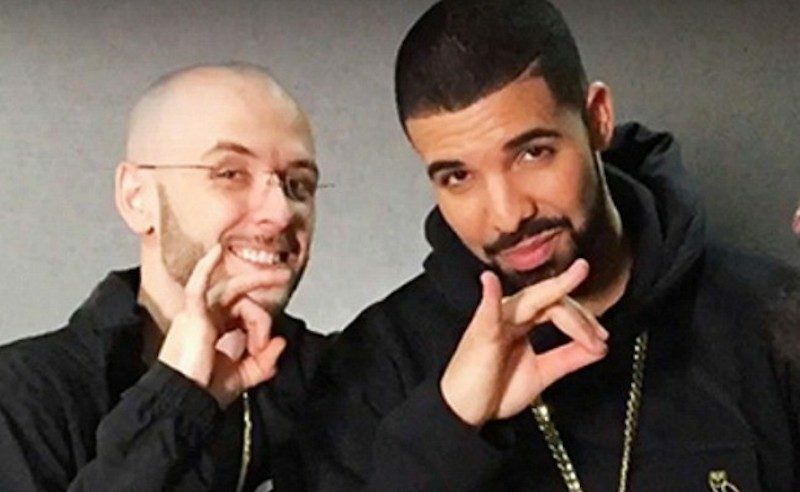 Drake‘s right hand man Noah “40” Shebib has confirmed that More Life is finished and will be released tomorrow. The OVO producer sent fans into a panic this morning when he tweeted that he is still doing work on the album. “Almost done,” he tweeted. Those two words sent off a Twitter firestorm with some fans tweeting that they might not get the playlist tomorrow. Last week, Drake confirmed in a video on Instagram that More Life will be release on March 18 so fans only has a few hours more to wait. Just moments ago Noah “40” Shebib took to his Twitter page to give fans the good news. “Delivered” he wrote. Drizzy fans can now breathe a sigh of relief because sources inside OVO confirmed with Urban Islandz that the project is now in the process of being uploaded to streaming platformed like Spotify and Apple Music and could be released as early as tonight. There are a lot of hype and press around this album and Drake’s team is taking full advantage of it with even his father Dennis Graham promoting his concerts using More Life. Our OVO sources told us that Drake and 40 are both perfectionist and workohalics so they put a lot of time and effort into getting the project that they can get out to their fans. “These cats never stop working and the mood around More Life right now is simply perfection, the wait will be worth it,” we’re told. These are a few of the reactions from fans on Twitter when 40 announced that the album is done.